Almost the top three I would have chose. 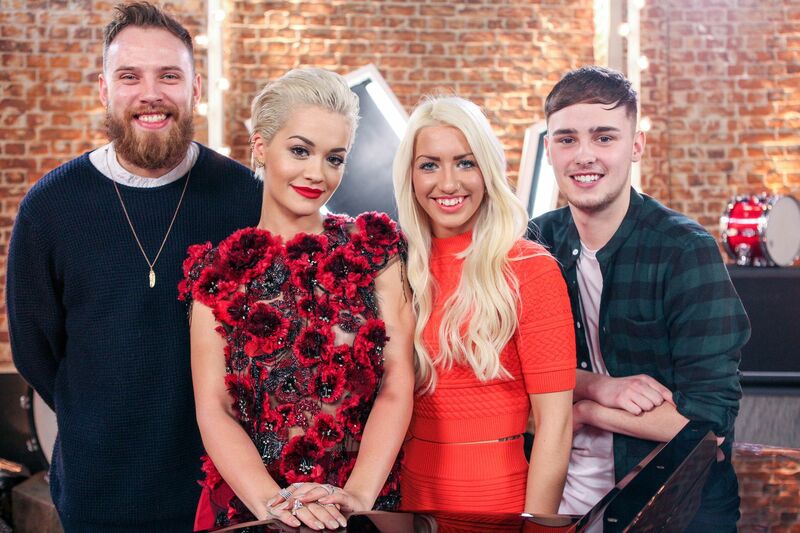 Rita has two Welsh singers on her team and from the knockouts I think really she should have made it a fully Welsh team by choosing Liss over Clark. Clark was one of my favourites of Team Rita from the blind auditions but I don’t think his performance of ‘Take Me to Church’ by Hozier did justice to the song and based on that performance I thought he shouldn’t have gone through. I was surprised by Joe at the knockouts. I wasn’t particularly a fan of his blind audition. I think maybe his pupils hyped him up too much as “the Welsh Michael Jackson”, a phrase that was also overused in the Welsh media. However, his version of Hey Ya by Outkast was a revelation for me and I really believed he could sing. I think Karis is very good and I’m not just saying that because she’s from South Wales (no bias – honest!). She has a unique, gravelly tone to her voice but to do well in the lives she needs to work on her diction so each lyric is clear. Probably my favourite team as the right three went through and quite possibly the strongest team in the competition. Sheena is probably my least favourite. I appreciate that she is a technically brilliant singer who can convey a lot of emotion and experience in the 90 seconds that they have to perform. However, she reminds me a lot of Christina Marie from Team Ricky last year and for me, Christina Marie was better. I think Vikesh surprised everyone! It was clear he was a competent singer by his song choice of Adele in the blind auditions but his knock out song “It’s a Man’s World” was simply stunning. A deserved place in the live shows for a contestant who seems very humble and nice too. Absolutely love Lucy and I always like it when Will turns for classical singers. It’s good that this time around Will hasn’t (yet!) forced Lucy to go for ‘popera’ i.e. trying to get opera singers to sing pop songs and instead is letting her voice shine through musical theatre and classical operatic arias. Her battle with Karl is my favourite battle from all four series because the singers complimented each other in the duet instead of screeching and competing who could do the longest riff. 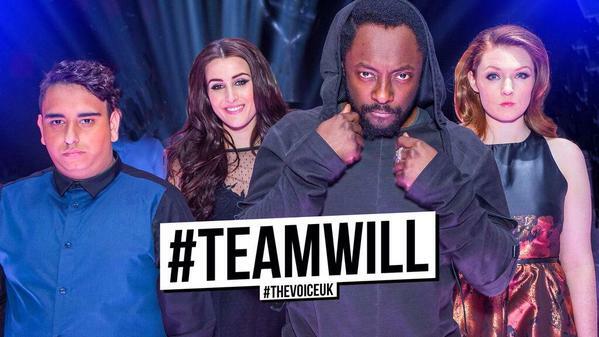 Whilst Team Will is my favourite team, my favourite singer of this series is on Team Ricky. Emmanuel is the winner in my eyes. I was mesmerised by his blind audition and impressed by all his performances since; he is one of the only contestants that has been consistently brilliant throughout. I like Stevie’s rock voice – it’s nice to have another genre and feel within the show. Again, like Vikesh, Stevie appears to be a humble contestant. I am not quite sure what to make of Autumn. I had missed the programme with her audition on it for some reason or another and had only quickly viewed it on Youtube. I accept that she can sing but there’s something that hasn’t quite clicked with me for Autumn yet. Perhaps she will prove me wrong in the live shows. As you would expect from Team Tom, quite a soulful top three. 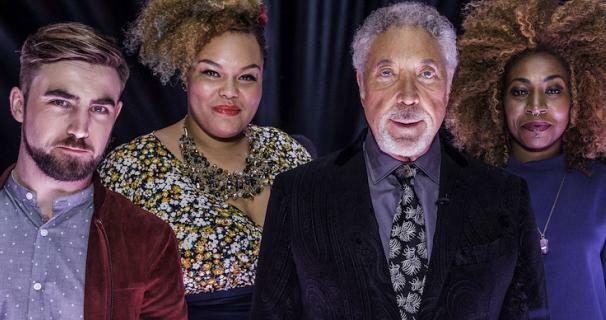 I feel sad that Karl didn’t make it through to the live shows but Tom should have a fairly strong team with his selections. I like Lara. You can tell she is a poet and vocal artist by the way she approaches songs and how she shapes the lyrics. She seems to understand the songs she performs and I think this could really help her in the live shows. I loved Howard’s blind audition. Whilst I have been slightly less impressed by his subsequent performances, he is a good singer and deserved a place in the live shows. I was unsure of Sasha until the knockouts. In the blind auditions she had been so nervous which had affected her pitch and breathing massively that I was shocked when Tom chose her. I honestly couldn’t see the talent. Similarly her battle didn’t impress me that much either as although her confidence was improving, the nerves still affected her singing. The turning point was the knockouts and her confident, assured and in tune (!) performance of “Lost and Found”. I finally saw what Sir Tom had seen since the blinds and the potential that she had without the confidence and emotional issues.